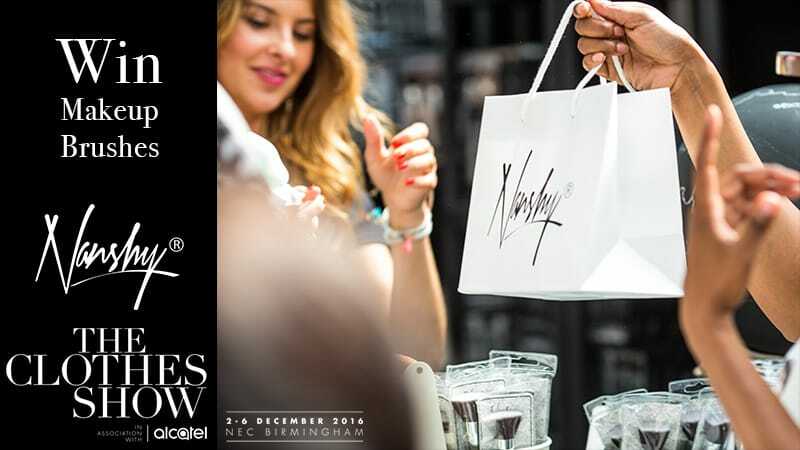 The Clothes Show 2016 will take place in Birmingham National Exhibition Centre on the 2nd to 6th of December. Nanshy is going to be exhibiting at the stand HA12. After 27 years this show is sadly the last one to take place. Therefore this is your final opportunity to experience this event yourself. The organiser have been kind enough to provide our readers an amazing deal on tickets. If you haven’t got yours yet use the code to book them now. *Available on the first and last fashion theatre performances of the day. Please see clothesshow.com/terms for full T&Cs. To celebrate our participation in this year’s show, we’re giving away the Masterful Collection Onyx Black Set.